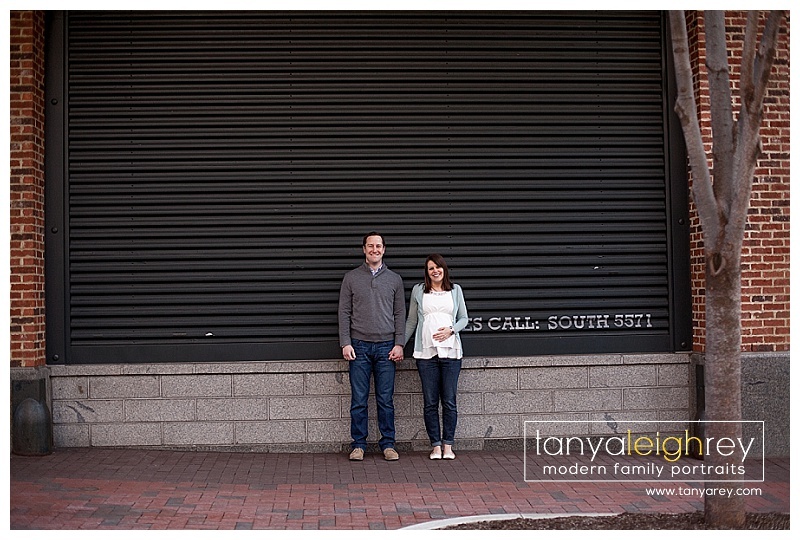 I met this couple at the Reston Town Center for their Maternity Session. Despite the chilly air, and wind, we had a great time. I love the urban feel of the session and their love is obvious in the connection that I captured. 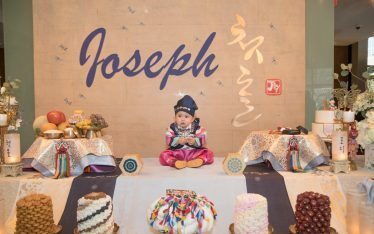 Next week you’ll see a few photos from their newborn session! Tanya is a Reston VA Maternity Photographer who travels throughout the Northern Virginia and Washington DC Metro area for Maternity, Newborn and Family Portrait Sessions. 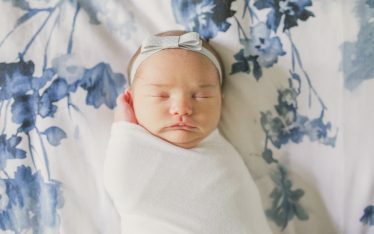 Tanya Leigh Rey Photography specializes in lifestyle maternity, newborn, and family portraiture in the Northern Virginia and Washington DC Metro area. Contact me to begin planning your own custom portrait experience.